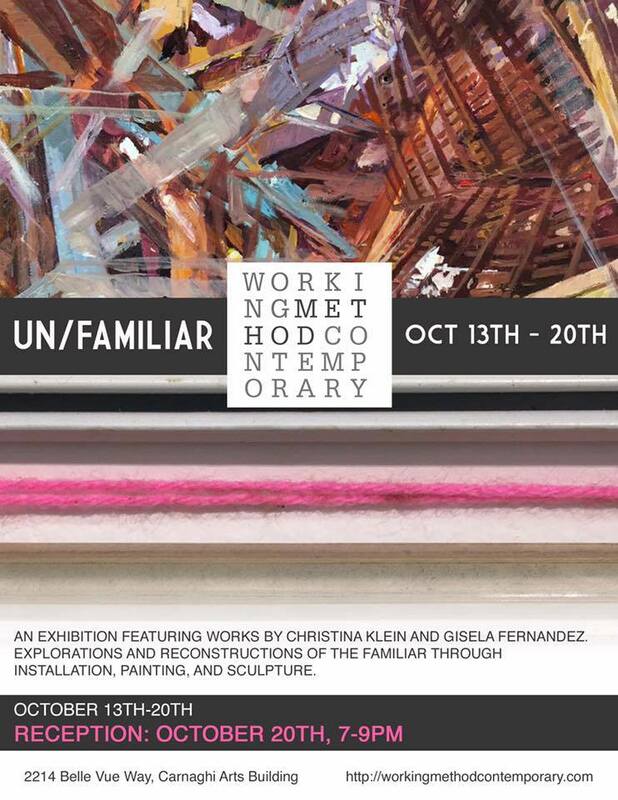 Working Method Contemporary (located in the Carnaghi Arts Building) is closing an exhibition featuring works by Christina Klein and Gisela Fernandez. Explorations and reconstructions of the familiar through installation, painting, and sculpture. On the same day, in a different gallery in the same building, BFA student Menika Lue is displaying work from her graduating honors thesis in the Phyllis Straus Gallery. 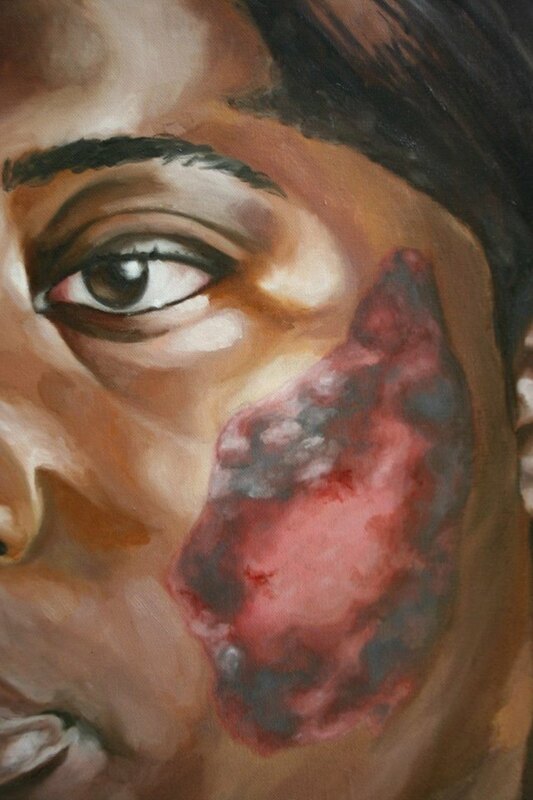 Her work explores the medical experiments performed on black people in the United States. Both receptions are to be held on October 20th 7-9 pm. Snacks and light refreshments will be provided!